The attention spans of online users are dropping, which means you need to be more creative and sharp in catching the interest of your readers for them to read your content from start to end. Make your content be more interesting at first glance. Here are a few ways to get you on your way writing engaging content. Every content needs a dynamic start. And you should begin writing your web content by creating a powerful headline. It is important to catch your reader's attention with this technique to hit their curiosity and ask for more about the topic. Your headline is essential for your readers to read your article or blog post until the last word. Remember that your topic should sound interesting and show it with your headline. When you are doing a catchy headline, you are not doing it just to grab your audience's attention. You are doing it to promise them that you can give them informative and useful content. You are committing to give them interesting topic that will match their desire. Most of online users have a short span of attention in engaging with websites. Usually people don't read, they just scan. Their interest can easily fleet. 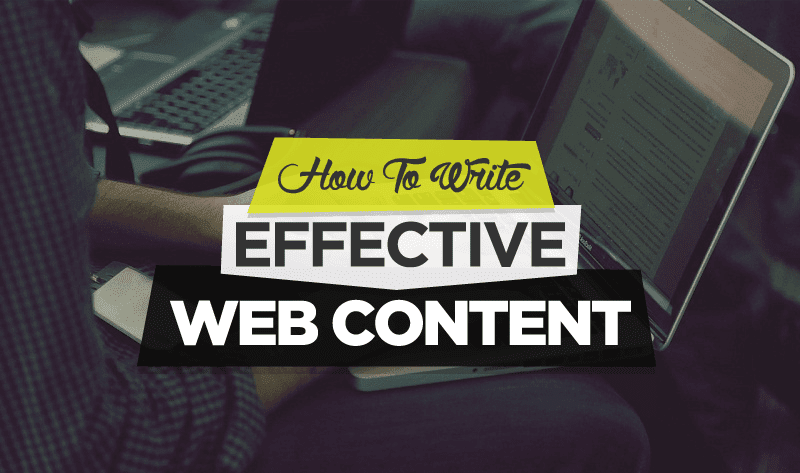 That is why you should compose a web content which is interesting by creating a list. Format your subheadings in bold, bullet, or numbers. Doing so will not only make your post scannable, but easy to understand as well. Words are very important when writing a content. And in order for you to create an effective web copy, you should know how to use words that will trigger the interest of your readers to look for more of your article. People appreciate photos, that is why you should include related images into your web content. One or two illustrations are enough to do this effectively. Your content must still be the focus. But if you feel that you need more images to make your point more powerful and appealing, then do so. You can use an infographic if you want a perfect image choice for your content. Always remember that an outstanding writing is not just about your content but how you deliver it. Proper execution of what you want to impart to your readers is a must. Now, for those who are visual learners here's an infographic from infographicsdesignspro* that sheds some more light on how to create compelling content. Kate Cooper is a sophomore college student. She is taking up Journalism. It is her dream to travel and explore the world. Kate is a freelance contributor at superiorpapers.com.